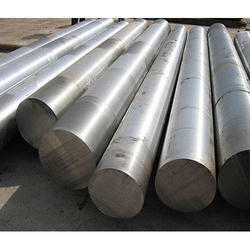 Exporter of a wide range of products which include ss 904l pipe, stainless steel 904l tubing, stainless steel 904l round bars, stainless steel 329 rods, stainless steel 904l bar and super duplex bolt. 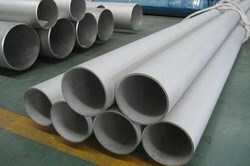 We are engaged in exporting and supplying SS 904L Pipe to our valued procured from certified vendors. These pipes are designed & developed following industry laid parameters at our vendor base and thus, is introduced imparted with in-built strength. Resistant to corrosion, pipes have gained immense industry acceptance. 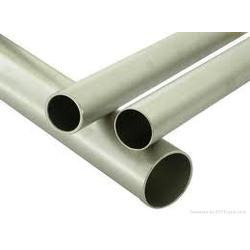 Working with a belief to bring forth qualitative industrial solutions, we are employed in supplying and trading Stainless Steel 904L Tubing. Offered products are imparted with flawless properties including accurate dimension, resistant to corrosion and convenient installation along with several other properties. Prices offered are reasonable and delivery is executed in a hassle-free manner. This material is stocked primarily in Flat Rolled Products by 10 distributors but is also available to a lesser extent in Tubular Products, Wire Products, Piping Components, Bar Products, and Structurals. 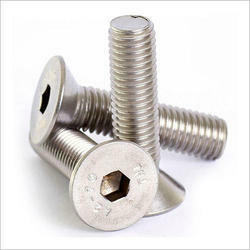 Our organization is involved in manufacturing and exporting a wide range of Duplex Steel Bolts. 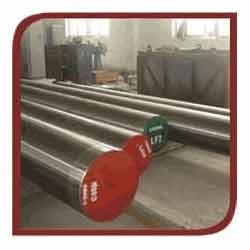 These products are manufactured and are designed in accordance with international quality standards using superior quality steel. This product is available in wing screw bolts, eye bolts, eye bolts, foundation bolts, and structural bolts. Efficient stopper in pressure valves. 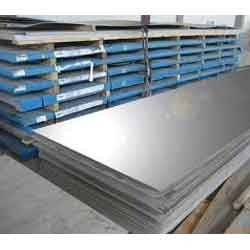 For our valued customers, we have introduced Stainless Steel 904L Sheet to our customers, manufactured at our vendor base. These sheets are introduced finally after performing stringent quality check procedures and thereby, are asked widely across the market place. Imparted with sturdy finish, the preferred range is available at industry leading rates. 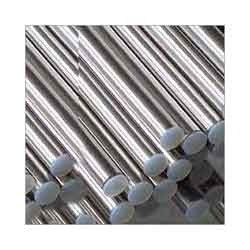 Looking for Stainless Steel 904L Products ?